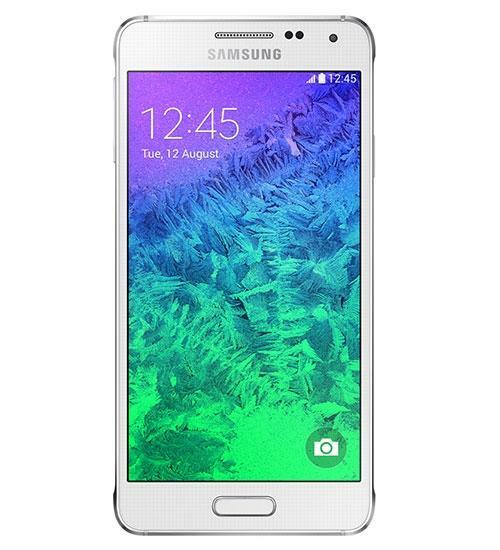 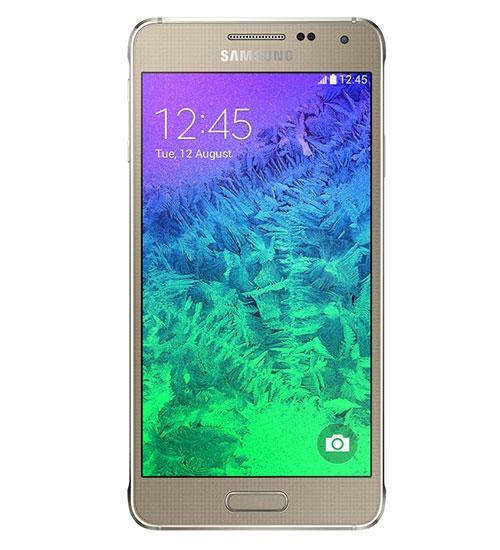 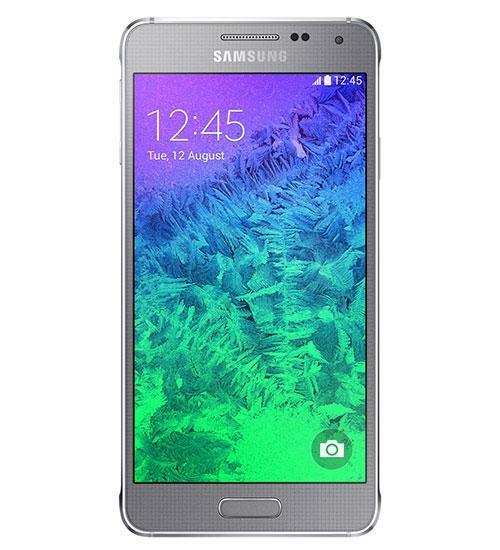 The Samsung Galaxy Alpha, Samsung's newest addition to its impressive lineup of phones, will be available September 26. 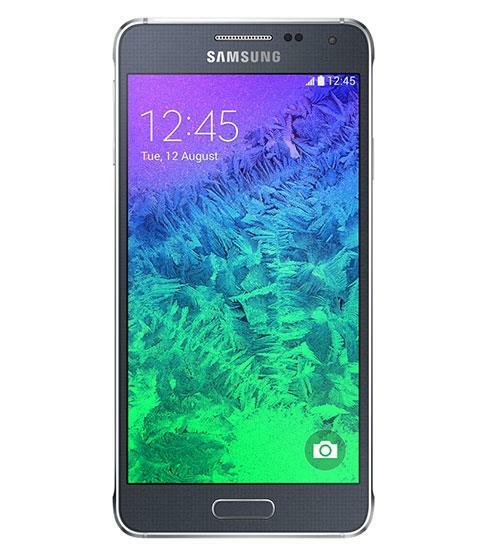 With a compact metal-frame body and a 4.7 inch OLED display, the Samsung Galaxy Alpha has a sleek design, complete with a 12 megapixel camera, auto focus, face detection, and HD video capture. 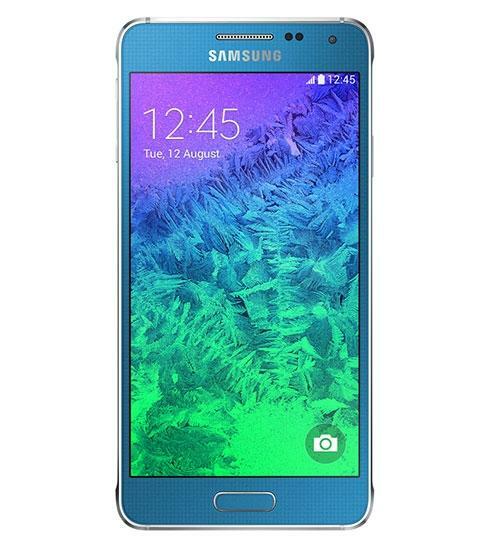 Plus, the Samsung Galaxy Alpha has a ton of features, including a removable battery, fingerprint scipper, NFC capabilities, mobile hotspot connectivity, and the S Health App.